The best time to visit Vatican City is during the months of April, May, September and October, when there are less crowds and the days are long and sunny, but without the heat and humidity of July and August. 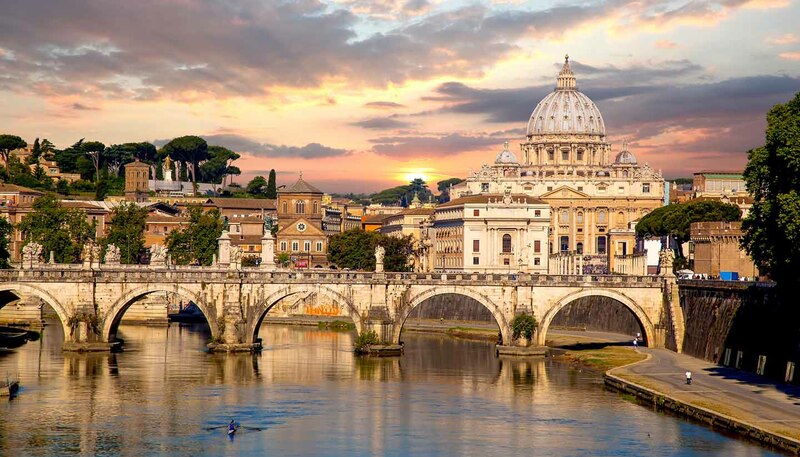 The Vatican City is situated entirely within the city of Rome, sprawling over a hill west of the River Tiber, and separated from the rest of the city by a wall. Vatican City comprises St Peter's Church, St Peter's Square, the Vatican and the Vatican Gardens.